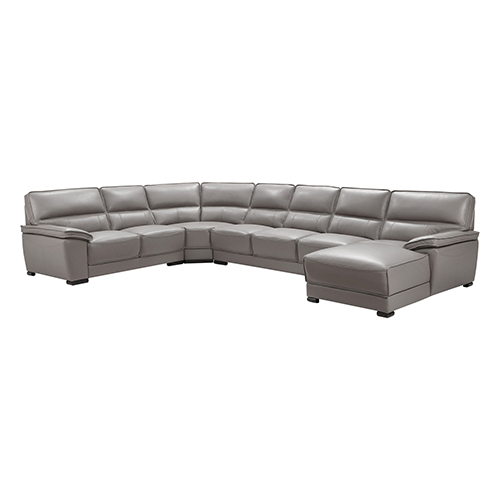 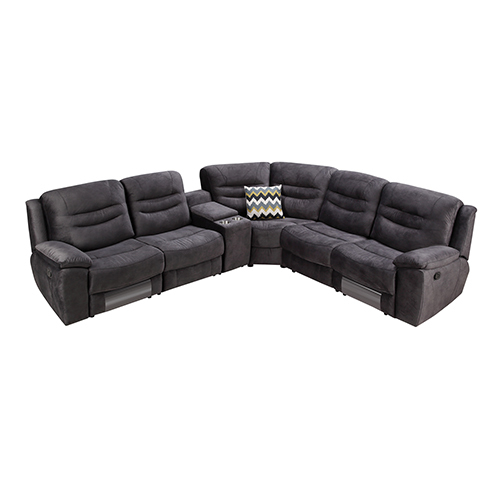 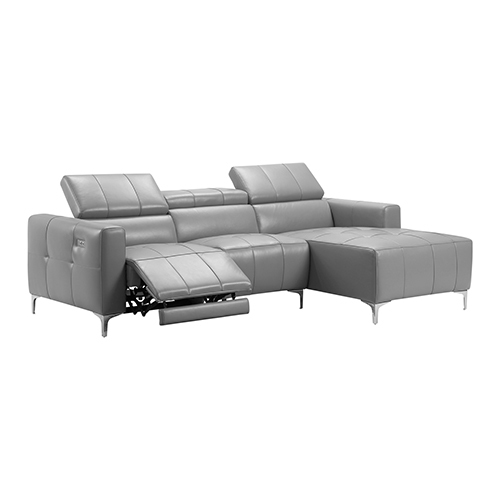 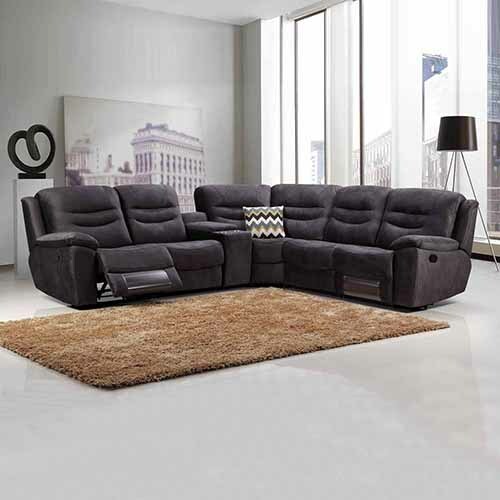 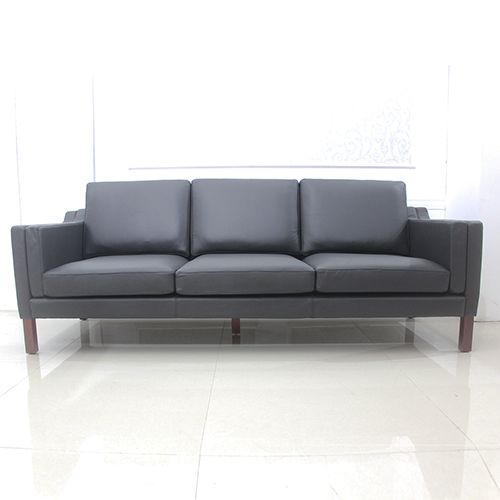 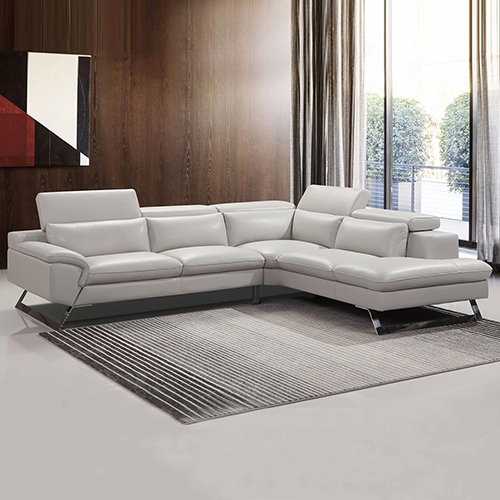 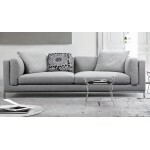 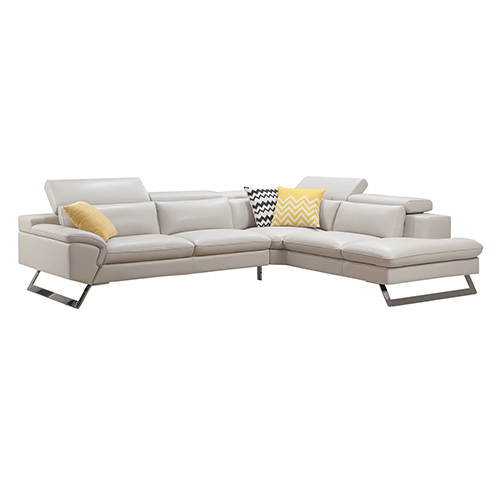 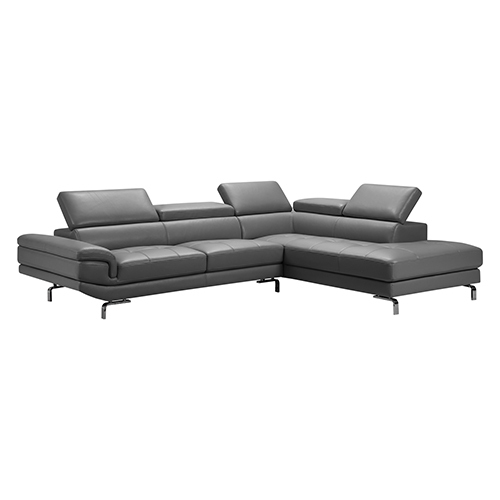 This stylish sofa comes with smooth cushion cover and is filled with high-density foam to ensure superior comfort. 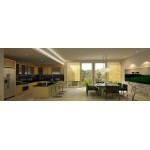 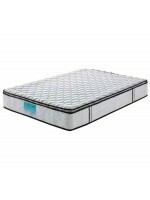 It has solid wooden frame construction to make it strong and sturdy. 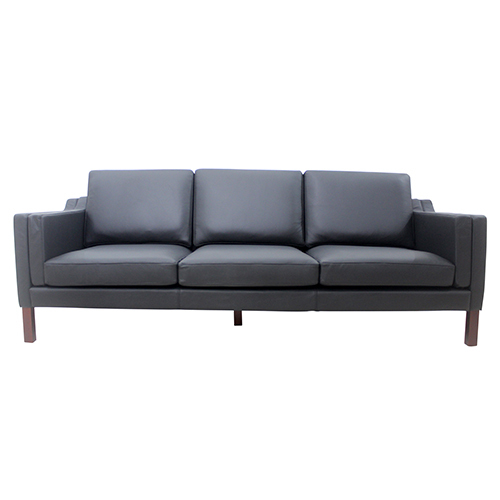 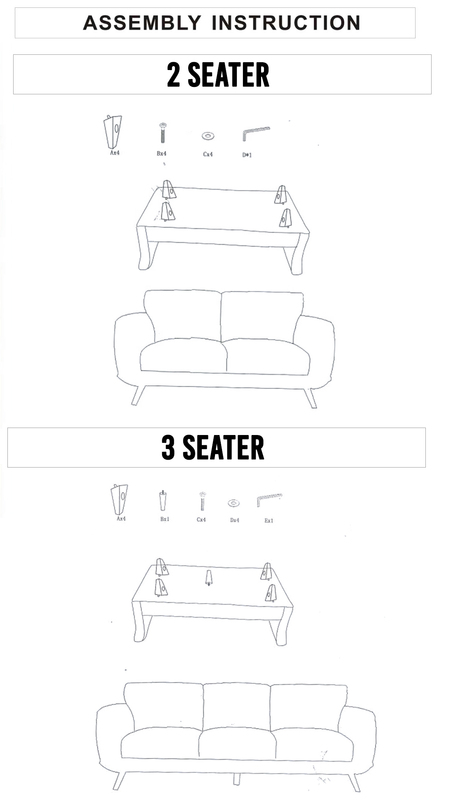 Its long, wide and comfortable armrests provide added arm support. 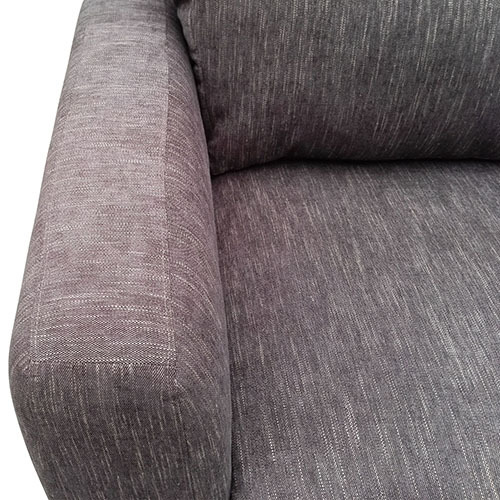 Once rest your arm on this stylish wide armrest, you will feel the smooth touch of finest linen and drift in relaxation. 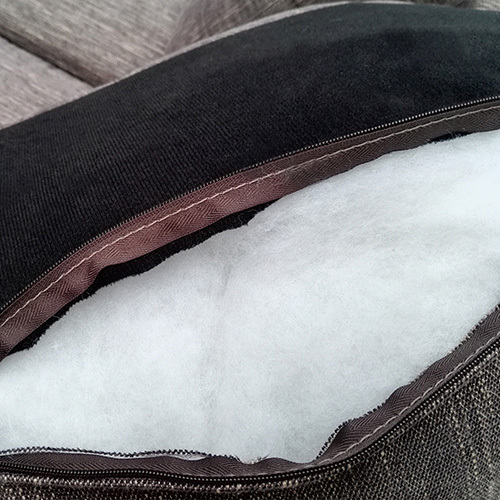 Linen is a strong fibre and it does not stress easily. 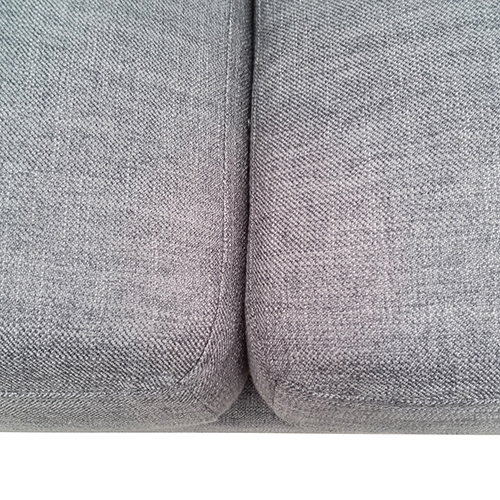 You can machine-wash or dry-clean the linen fabric cover of this sofa, so stay relaxed even if you spill a little of your afternoon coffee. 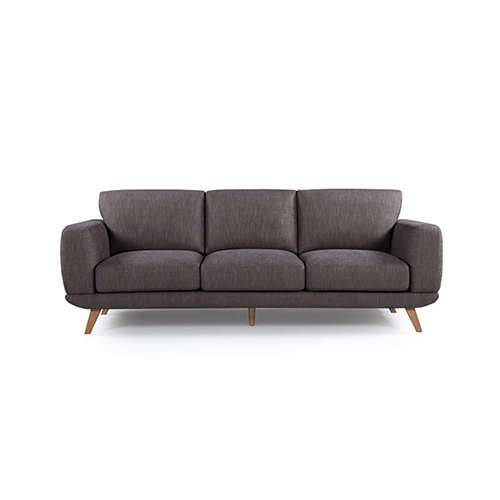 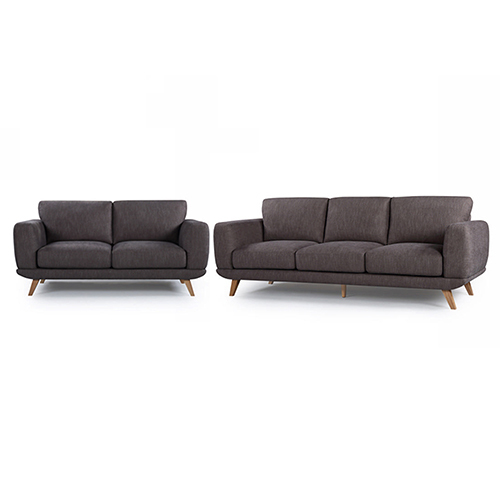 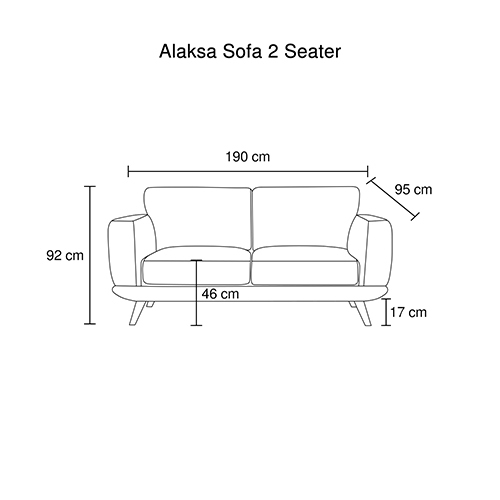 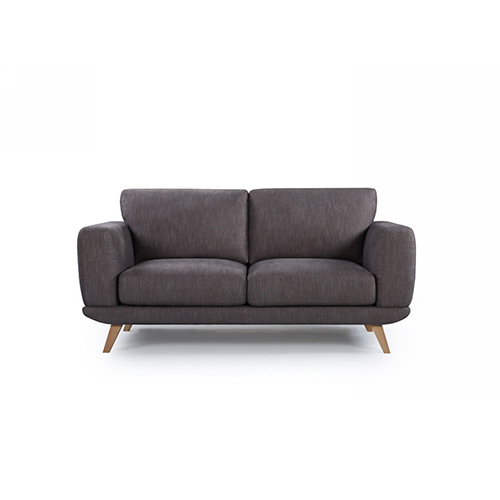 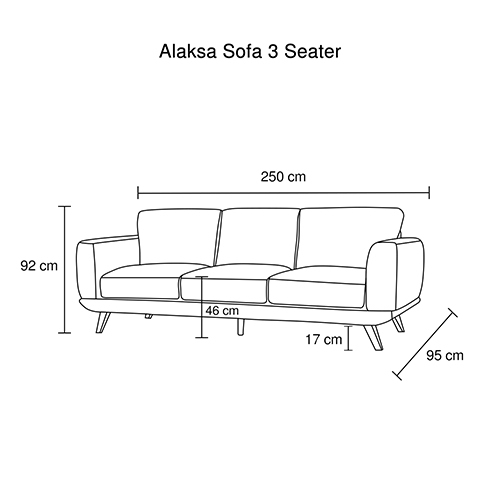 Alaska sofa is elevated with solid wooden feet which allow you to clean beneath the sofa besides making it strong and tolerable. 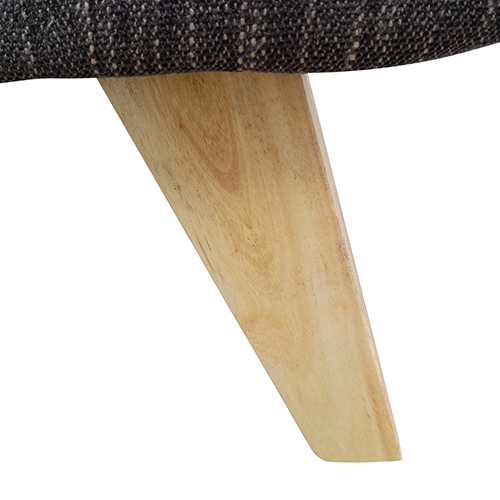 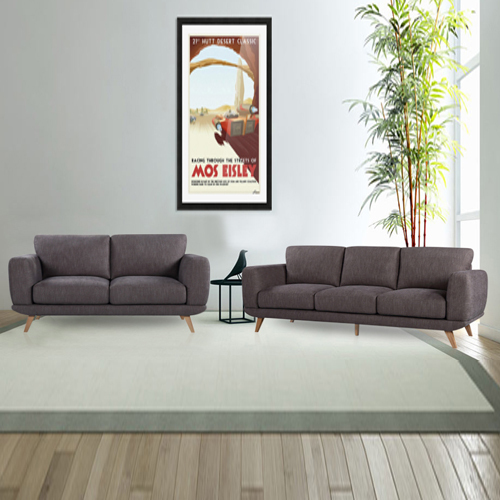 Wooden feet would also present a vintage look to your living room.